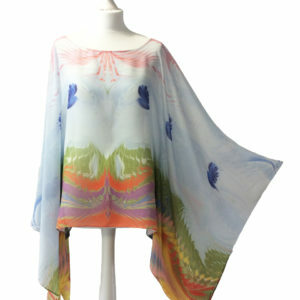 Wearable Ebru Art by Portsmouth based, James Mouland. 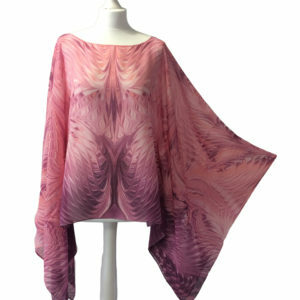 Available in Pure Silk Georgette or Satin Chiffon Cool, stylish and sophisticated.Looks stunning with jeans, shorts, bikinis and formal wear. 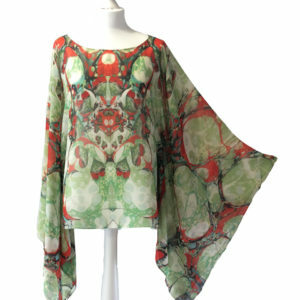 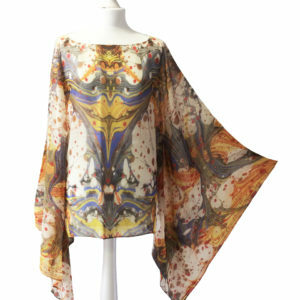 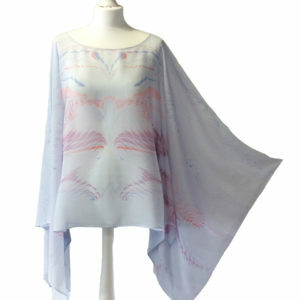 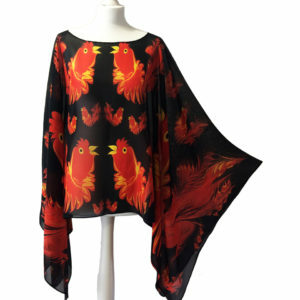 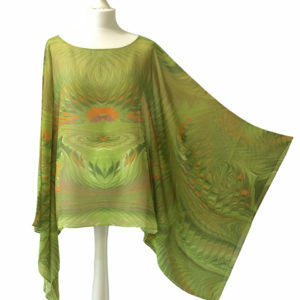 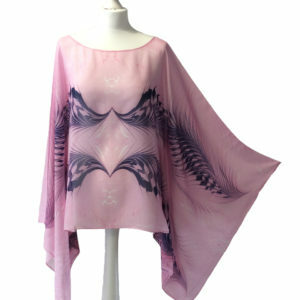 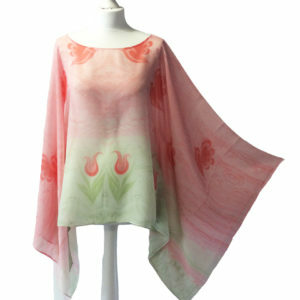 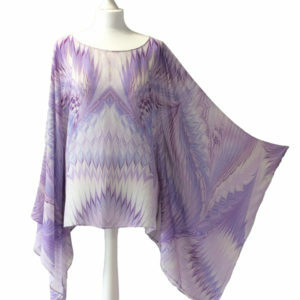 All silk designs are based on James’ original Ebru/Marbling artwork.